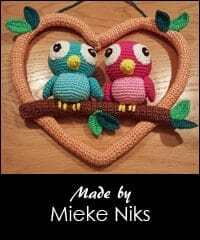 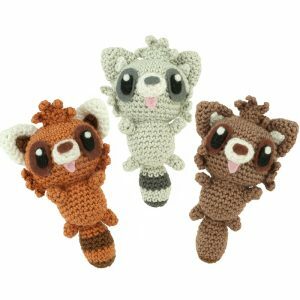 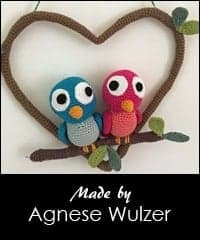 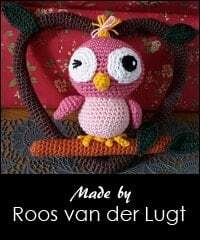 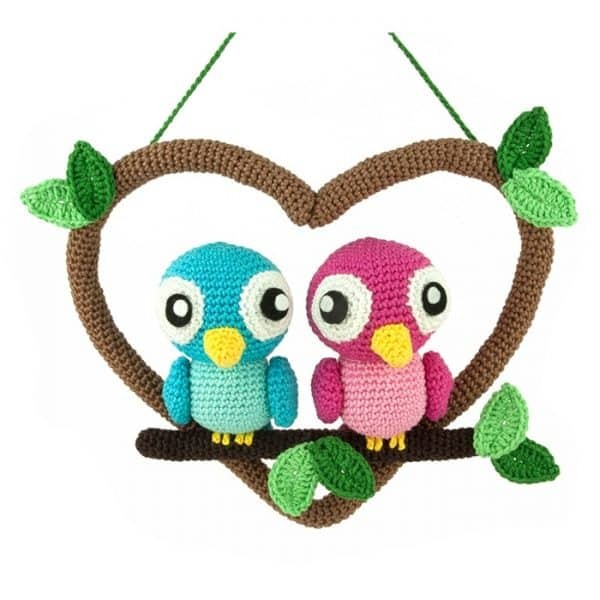 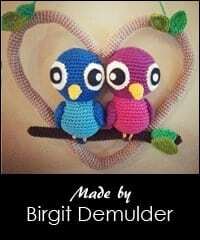 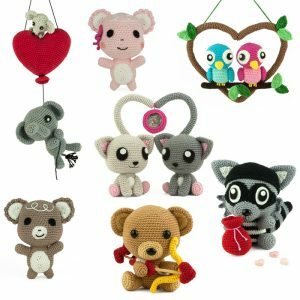 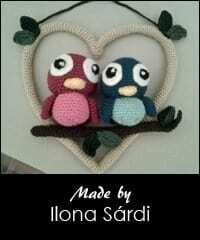 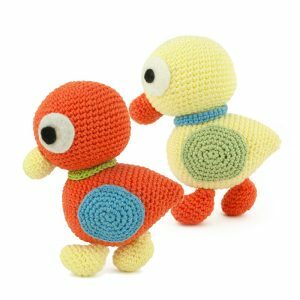 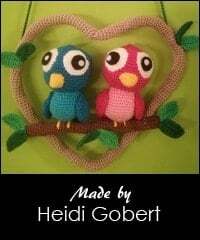 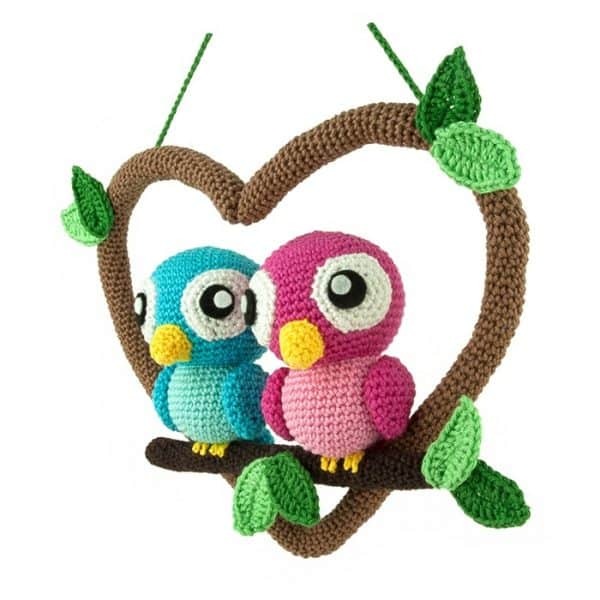 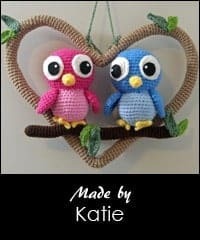 View cart “Crochet pattern Love Birds” has been added to your cart. 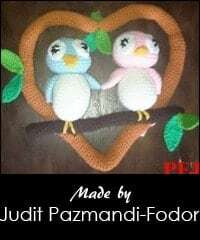 Valentine’s day is coming. 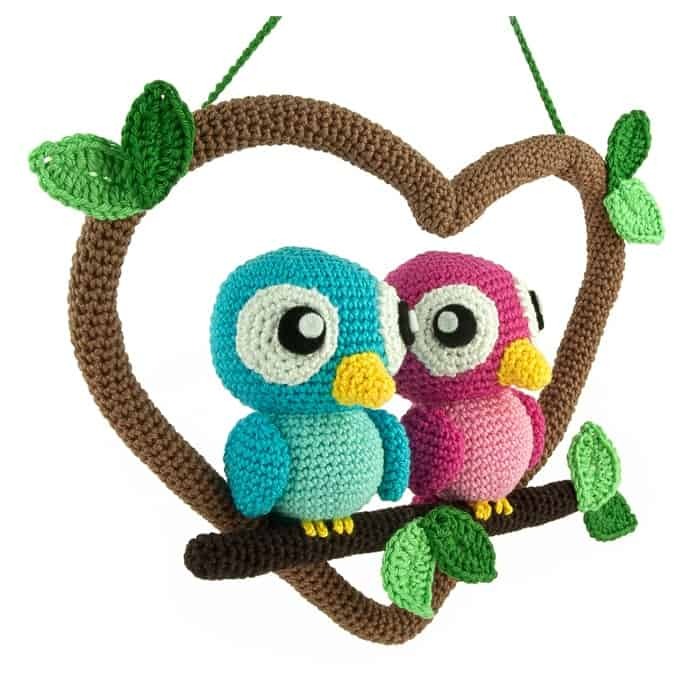 With these sweet birds you can show the one you love how much you care. 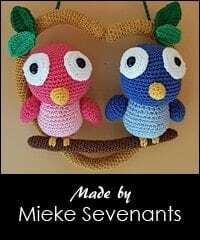 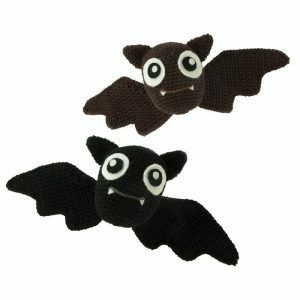 You can also decorate your home with them! 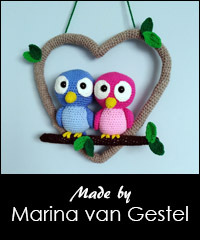 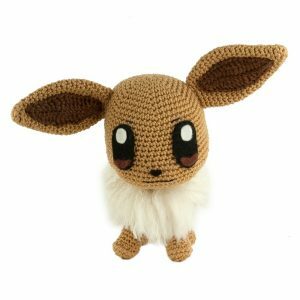 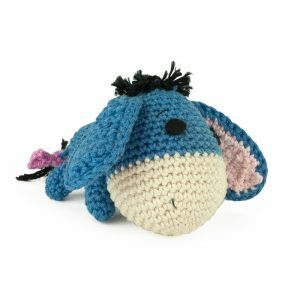 The finished item will be around 18 cm high.